While death is sad at any age. When we care about someone, the loss is felt regardless of how old they were. That said, many of us have an easier time accepting the death of an elderly family member, as these deaths are sometimes followed by feelings of relief. “I’m glad they’re no longer suffering,” and “they lived a long life” are common refrains. But when a young person dies – especially unexpectedly – it hits you like a ton of bricks. When a person’s life is cut short, we are left questioning what it all means. How can life be so cruel? When a young person dies, you might feel depressed, numb…in a state of shock. You might feel like you’ll never feel good again. That this grief is a permanent state. And while life may never feel like it did before, recovery is possible. You just have to be patient and kind to yourself. Don’t bottle up your feelings. Let them out in a safe and judgement-free environment. It’s sad when a young person dies. Whether they were a friend, a family member, a classmate or a colleague, it can be a sober reminder of the fragility of life. 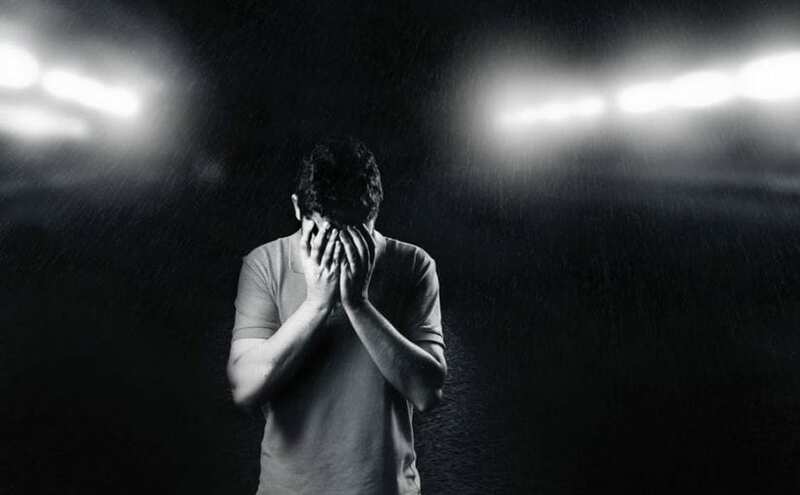 While it doesn’t feel like it at the beginning – when you’re still in a state of shock – but this pain can actually teach you some very valuable lessons. For starters, it can teach you that every day is a gift. Your grief can also make you a more compassionate and empathetic person if you choose the positives over the dark thoughts. You can then use this empathy and compassion to help others. For parent’s who lose children, you can help support other parents and caregivers who have lost someone. While no one would wish this situation on anyone, you can use this pain to become a force of good – even if it’s hard. The staff at Chapel Ridge Funeral Home & Cremation Centre in Markam understand how difficult it is to lose a loved one – especially a young person. We can refer you to a bereavement councillor, or we are always available to listen. Contact us today!